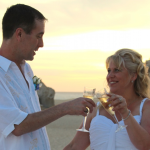 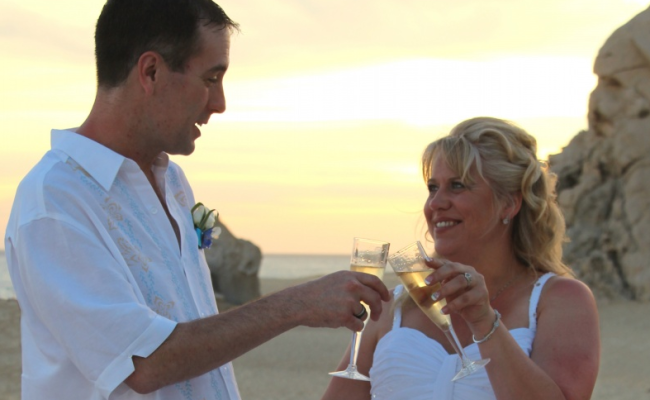 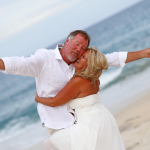 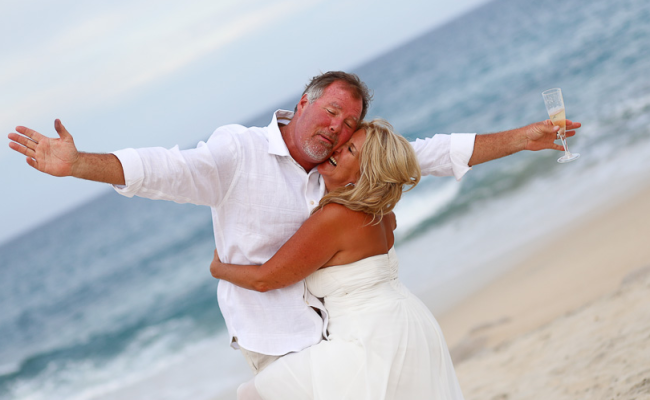 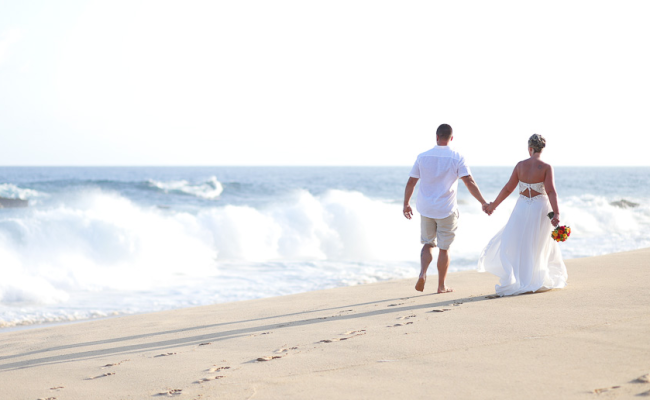 Dreaming of a romantic getaway wedding in Cabo San Lucas? 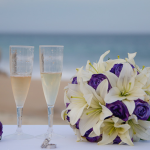 You and your loved one, standing on the warm soft sand, with the sound of the waves in the background is all you dreamed of for your romantic destination wedding in Cabo San Lucas. 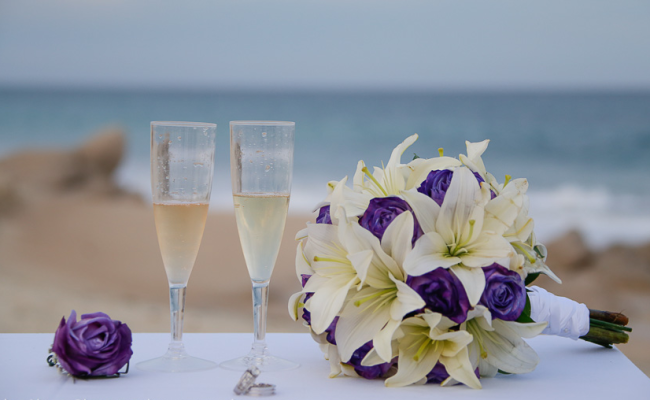 “Runaway Love” has everything you need for a simple celebration on the beach.